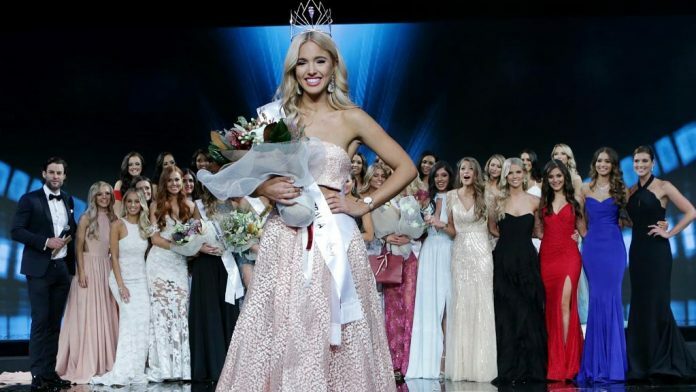 Beating 31 contestants from all over Australia, Adelaide’s Olivia Rogers has been named as Miss Universe Australia 2017 in Melbourne, Thursday night. Wearing a pink D’lelle gown, Olivia can’t contain her emotion as the crown was placed on her head. “Hope my eyes aren’t too red from all that crying. I’m just in shock,” she said. 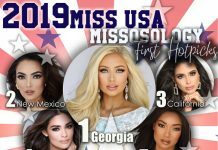 She will represent Australia in the next edition of Miss Universe. Olivia Rogers is a qualified speech pathologist and works as a model since the age of 17. She is 25 years old and is writing a kid’s book. Her victory is the first for South Australia in two decades. The last South Australian beauty to win the national title was Laura Csortan – in 1997. This year, the Miss Universe Australia pageant was held in Sofitel Melbourne located at the Collins district. 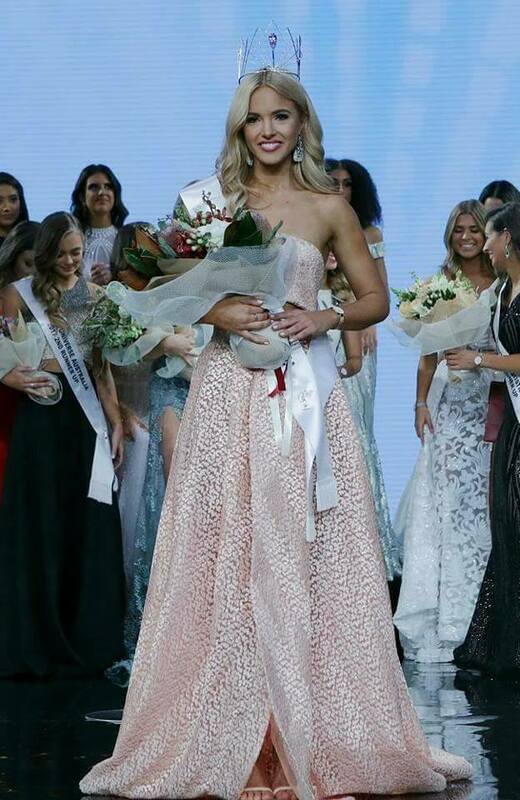 Georgie Mitchell was named as first runner-up, Tahlia Giumelli was the second runner up while Marijana Radmanovic was third runner up.